And even THAT is not everything. As you can clearly see, there can hardly be a single book to teach you all these skills. Therefore, in our today’s list, we are going to be talking about books from different areas and fields, often contradicting with each other. As always, we would like to start with the books that you must read first – the classics. Note: since most of the following books have been re-released numerous times, we put the year of the original edition only. As of 2018, these works are all considered classics and no matter how old they are now, anyone can learn from them since these are the books that set the foundation, the basis for the art of project management. This is where it all officially started – back in the 90s. Before, the Internet, dotcoms, startups, social media, and everything else we take for granted now. Although the book’s content is hardly revolutionary and doesn’t provide for a very fun read, PMBoK does a great job of systematizing and detailing all the processes featured in project management. Hence, the “guide” in its title. As you can see, they are just as relevant today as they were twenty years ago. Also, the book defines ten knowledge areas present in most projects but that’s going too far into the spoilers territory – PMBoK has de-facto become a standard and even has its own website. Be sure to visit it for more info! This book takes far less methodical approach than PMBoK and mainly deals with psychological matters. Although not directed strictly towards PMs, but all managers in general, the book contains invaluable advice on how to become (and stay) a true leader and bring out the best in yourself and those working with you. Of course, there so much more to this book than just seven principles – you ought to read it yourself in its entirety to find out why. 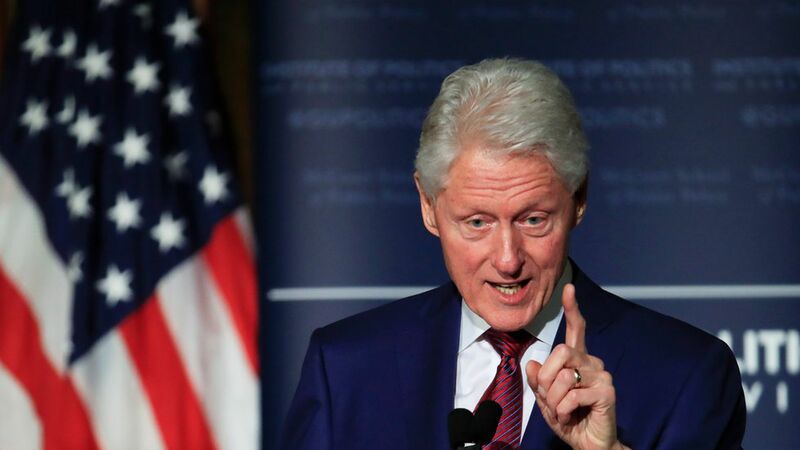 A bit of trivia for you: one Bill Clinton, the 42nd President of the US, consulted with Stephen Covey to assist with integrating the principles described in the book into his presidency. If “The 7 habits…” was good enough for Clinton, who are we to disagree? Now that’s a revolutionary book alright! When it first came out, “The Lean Startup” generated so much hype and arguments over its content that people often overlooked its original message and appeal. You can never catch up with the technology, test as many ideas as you can in as little time as possible, eliminate the unnecessary stages of product/service development, come up with quick results, and then scale them – these are the main takeaways. The book introduces the concept of “MVP” (minimum viable product) and shows how effective it can be when used the right way. Despite having the word “startup” in its title, the ideas described in the book can be equally useful for large corporations and businesses as well. 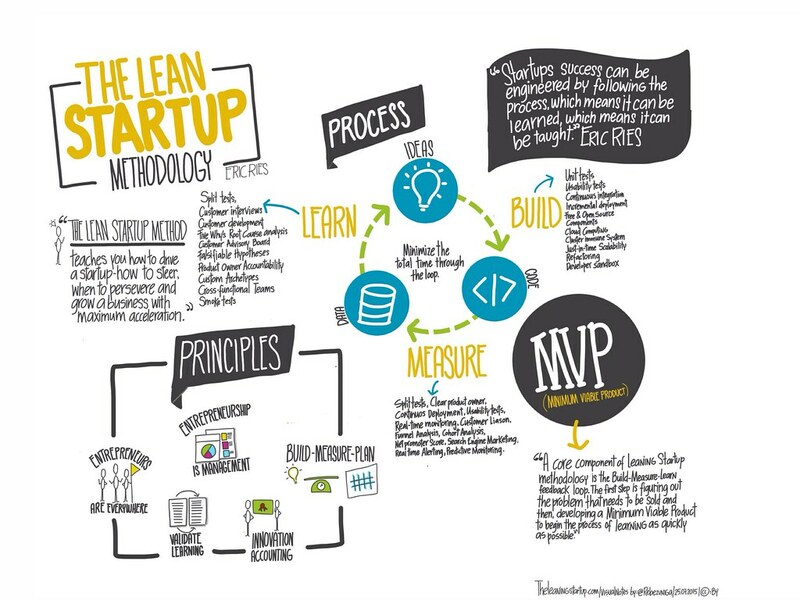 Companies like Dropbox and General Electric have officially adopted the Lean Startup methodology so it’s definitely worth checking out. Although hardly classic in their nature, these books are every PM’s best friends as they summarize years of someone else’s (often painful) experience and present a lot of really fresh ideas. Contrary to what the title suggests, this book is hardly for dummies. It’s just that it omits a lot of theory and focuses on practical advice and provides actionable tips on managing modern projects. Everything from measuring ROI to managing distressed projects, this book will always come in handy so make sure to keep it somewhere around your desk. A revised version of Berkun’s original book entitled “The Art of Project Management,” this edition features even more great insights. Written as a series of essays covering a wide range of issues, the book does a great job of breaking down complex concepts into simple, practical tips ready to be used by anyone. 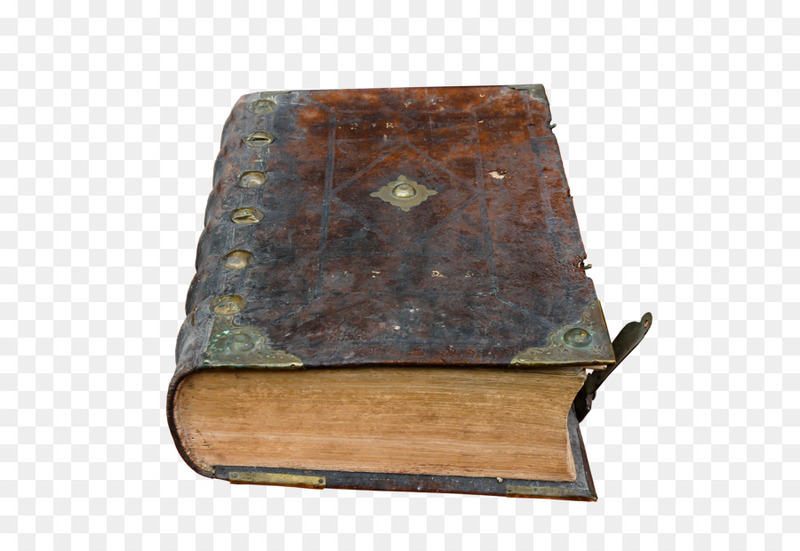 The so-called “bible” of project management, this book does match its proposed analog not only in terms of volume (almost 1,300 pages) but also in terms of wisdom contained. Basically, an ideal textbook for anyone who wants to learn the theoretical basics of project management and test their knowledge afterward using the 400 discussion questions and multiple-choice tests included in the book. Arguably, the best book on Agile/Scrum methodology out there. It manages to explain rather complex topics and terms in a light, often comical way, which goes perfectly with the free-flowing nature of Scrum. You would most definitely regret neglecting these gems. Project management is 80% about people and 20% about projects. How to realize the human potential and bring out the best in your people – that’s what this book teaches you. What makes a great company? Most people say it’s luck, but Jim Collins begs to differ – in this book, he provides enough examples showing that you can actually build a great company from scratch. Resolving conflicts is (unfortunately) a part of PM’s craft – this book teaches you how to settle the conflicts and, most importantly, avoid them. Thanks for stopping by and checking our “10 Must-Read Books for Project Managers” list. We hope it was educational and informational enough for you to start improving your project management skills starting today. Be sure to check out a similar article on books for freelancers on our blog – it’s definitely worth reading.